Cleopatra: Inspired by the Mediterranean seductress, Cleopatra captivates the senses. Key notes: Bitter Grapefruit, White Jasmine, Warm Patchouli. Florence: A Parisian beauty and sophisticate, Florence conjures memories of old-world Paris. 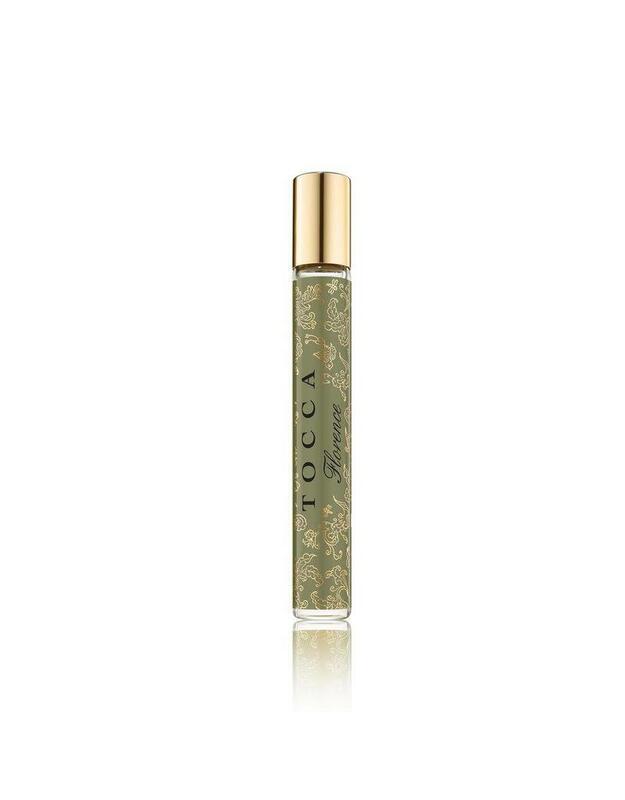 Key notes: Italian Bergamot, Ivory Gardenia, Blonde Wood. 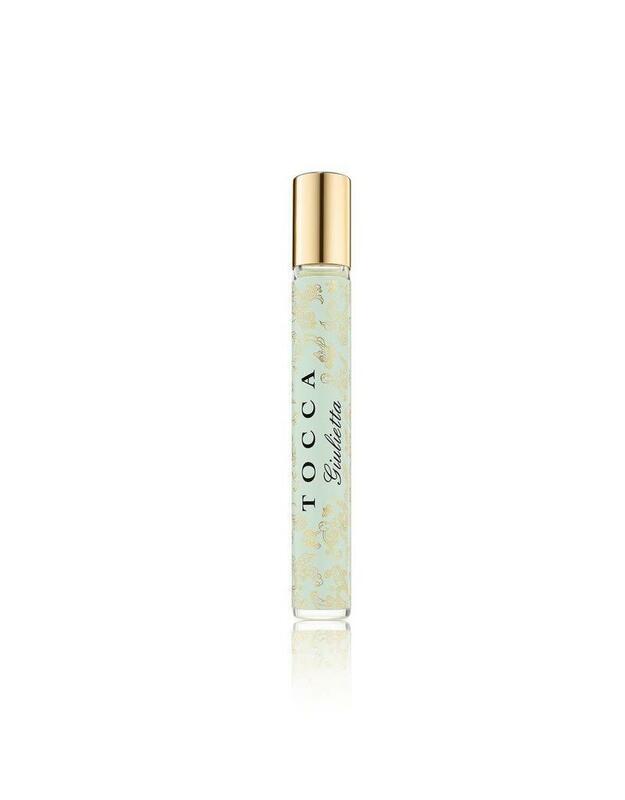 Giulietta: The love story of Italian director Federico Fellini and Giulietta Masina comes alive in this sweet floral scent reminiscent of their Corsican honeymoon. Stella: As impetuous and moody as a rebellious young Italian beauty, Stella attracts your senses with a flirtatious, fresh fragrance.